'Tis the season for sales, and Vaja Cases is running a doozy. I'm a huge fan of their leather cases, but they aren't cheap. Except this week. For Black Friday, Vaja is offering stock cases for 60 percent off using coupon code BF. Look for the cases that are labeled "In Stock." 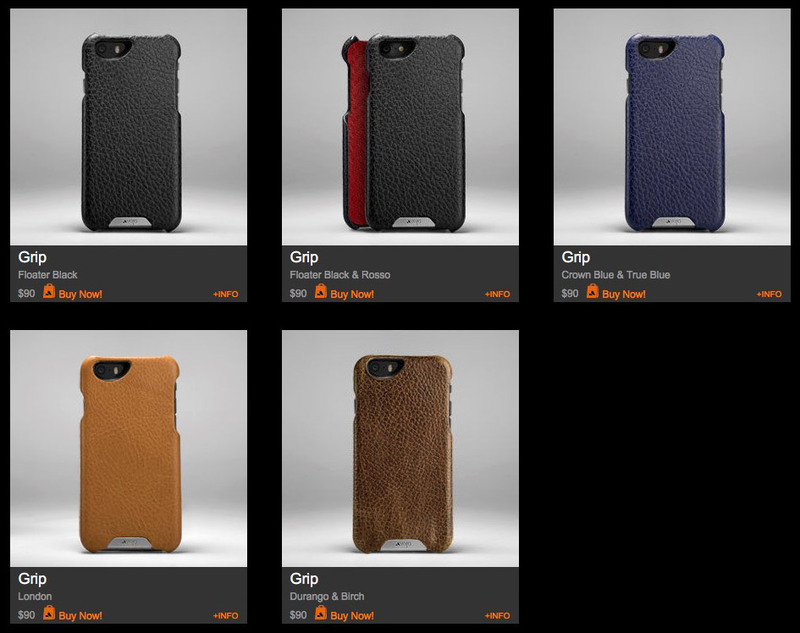 The image below is of the "Grip" case, which retails for $90. With 60 percent off, that's $36. Try and beat that with a stick, because these cases are handmade from Italian leather. Anyhoo, it's coupon code BF without the quotes, and it's good through November 30th, 2015. Have yourselves a time.